AirMD’s network offers Protocol Development in Titusville, Florida. 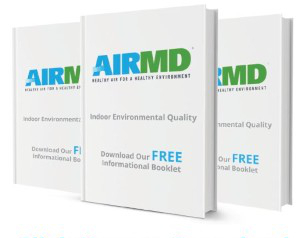 Whether the issues are moisture, mold, lead or asbestos related, AirMD’s network of consultants provide rapid response with a detailed protocol to help return the home or building to pre loss conditions. To book Protocol Development for your Titusville home or business, Click Here. You can also call us at 1-888-462-4763 or 1-888-GO-AIRMD.